Transitioning email from the client to the cloud. People who have meticulously organized years worth of emails into folders, and sub-folders and sub-sub-folders resist the idea of migrating to a different email client, or will at least insist on being allowed to retain local access to this content. While enterprise archiving tools are supposed to ease the transition, users often express that such systems fall short for useability and convenient access. And companies may have CRM systems where .eml or .msg formatted emails have been attached to client records. If Outlook is migrated to the cloud, with no local application set as the default for .msg files, accessing email content can become a frustrating ordeal. The problem with leaving a legacy email client installed is that people will want to continue using it, even though the administrators want usage pushed to the cloud. One way to satisfy the needs of both the users (who need local access) and email administrators (who want users to move on) is to install an email viewing application in place of the client. This helps facilitate the transition to the cloud or a new client, ensuring some backwards compatibility and retaining the knowledge that resides in the legacy email. A very popular email viewer for enterprise use is Pst Viewer Pro. Although named for Outlook .pst files, PST Viewer Pro can easily manage piles of Windows Mail or Thunderbird .eml files, as well as Outlook .msg files. PstViewer Pro does not require any help from Outlook to access email files, and can render even the most complicated emails accurately. Employees can use its search function to find important emails, and can reply, print or export emails to PDF and other formats. For employees that truly just need “click to open” access to EML and MSG email files, there is a lite version of PstViewer, called Message Viewer Lite. This easy to use no frills software is super simple. Users just click on an email file, and it opens. They can print it, copy text, and access file attachments. Both PstViewer and MessageViewer Lite are available as .msi files for easy mass deployment to dozens or thousands of employee desktops. 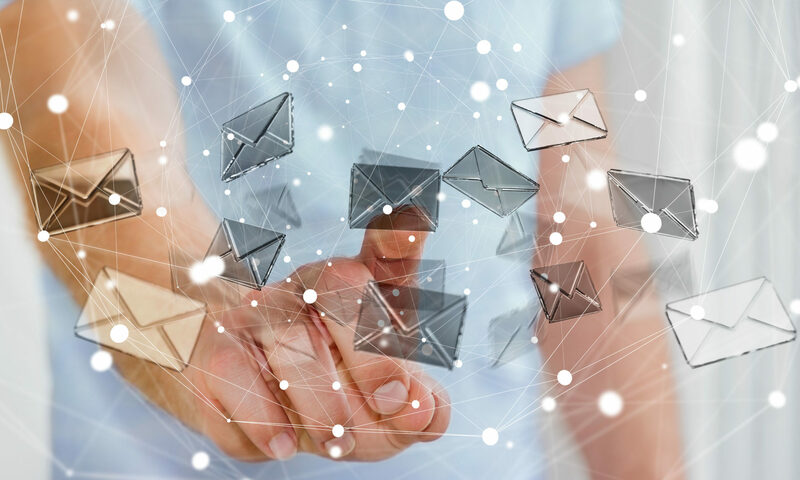 While the cloud is both the present and the future of email, its important to let your employees retain the trove of data that resides in their local email stash. Using a transitional technology such as an email viewer can make that transition go much more smoothly for employees and email administrators alike. Next PostNext What is a DBX file, and how do I open it?